Set subject for August remains as Low Key, and Open category is ‘anything goes’. 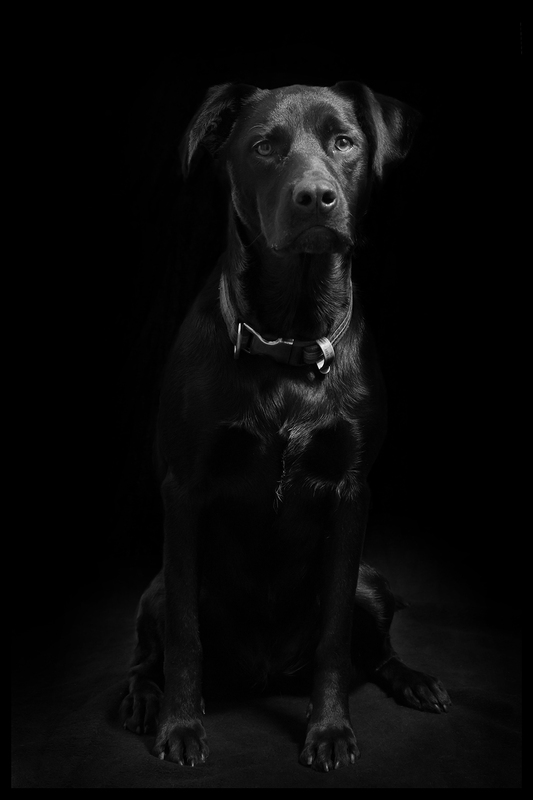 There were three main low key images I have done that I wanted to use for this set subject. 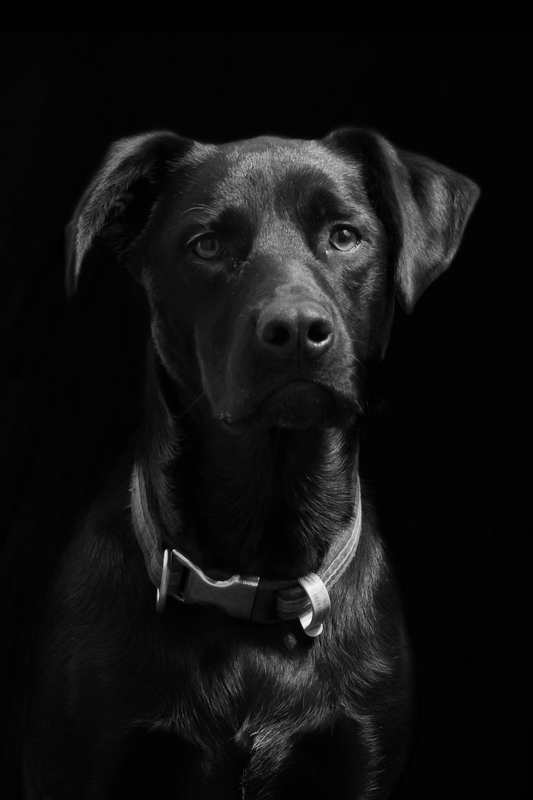 The fine art nudes of JJ which I used for my print entry (see them here), one I did of a box brownie camera which I love, and this photo of our dog, Lexus. The judge of the night was the very entertaining David Collier. He gave the image a Highly Commended, and as soon as he said that the image could do with a crop to remove the bottom parts I saw exactly what he meant. My Open image was a bit of a risky move on my part. It was experimental, but as a C Grader I figured there was no harm in experimentation as I had nothing to lose. 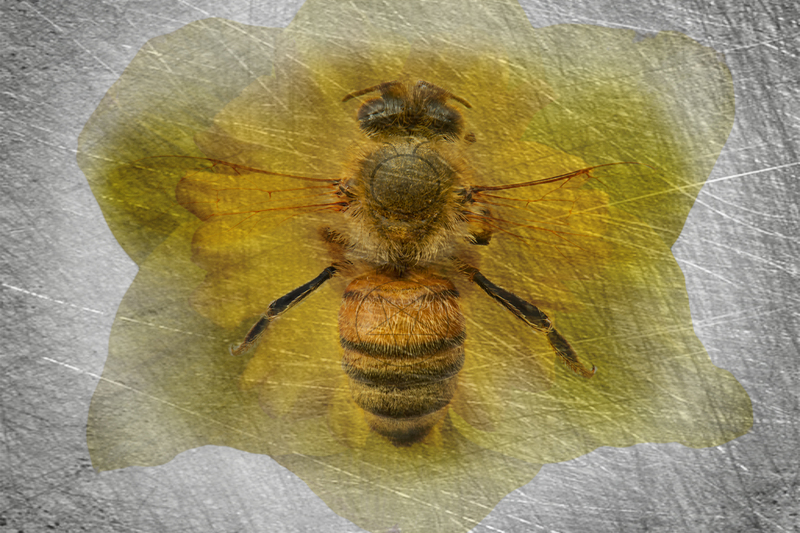 So I put in this image I created with an image of a bee, daffodil and some fibreglass with some symbols (pagan symbol of spring is an interpretation of a bee) drawn in photoshop. It was something that was in my head that I had to try to interpret and it comes very close to what I had on my mind. I love it. Make of it what you will. Next week is the Natural History comps. I have an image entered to both print and digital. I’m not holding out much hope as it is a non-graded competition so I am up against the best of the best. Wish me luck!